I can never resist an invitation to dance. Hmm i don't know what to say about this. 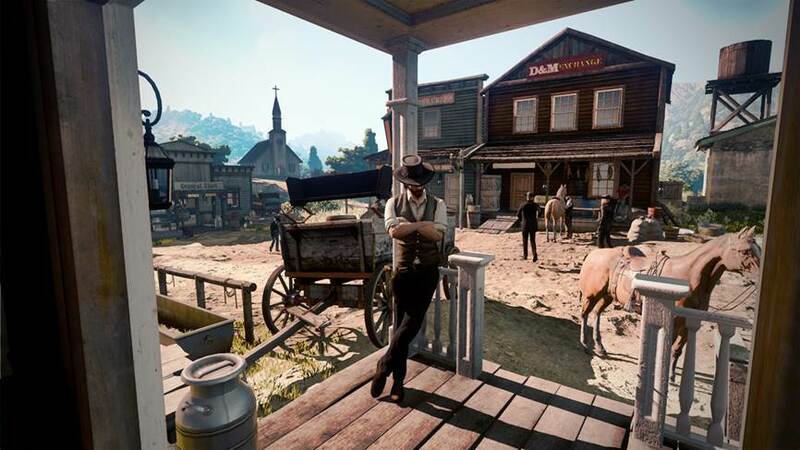 Seems fake to me, the character in the front and centre doesn't seem to be leaning on anything and seems photoshopped in, plus the fact it looks an awfully lot like Armadillo from RDR1. Could be first person mode. I'm not sure. It's a very good fake, if it is indeed. 100% sure it's a fake, but something about that horse... it looks just like a horse from the original. Edit: yep, idro noticed too. anyone got a better one, higher res maybe? another thing. who posted this originally, i cant see the op. to me people who fake stuff like that are also trolls but make one think about the possibilites of current gen.
Visually I expect something between FFXV and Horizon:Zero Dawn. 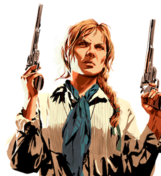 Patched PS4 Pro and Scorpio version should look like a big step up from RDR. I never knew i was into western settings till RDR so I'm curious about 2 of course. The fog on the mountains look like it's from the Rage engine though. It's a poor quality photo of a screen! From a new members being very vague! Think that signals the true start of the pre-release hype period, like birds flying south for the winter or the local sewer overflowing into the reservoir again. Look at the saddle, the ropes tied around the horses mouth (snout?). It's pretty on-point. If it's fake, it's actually a solid job. I'm inclined to believe it's real. Nice '8 pack' on that horse for sure. 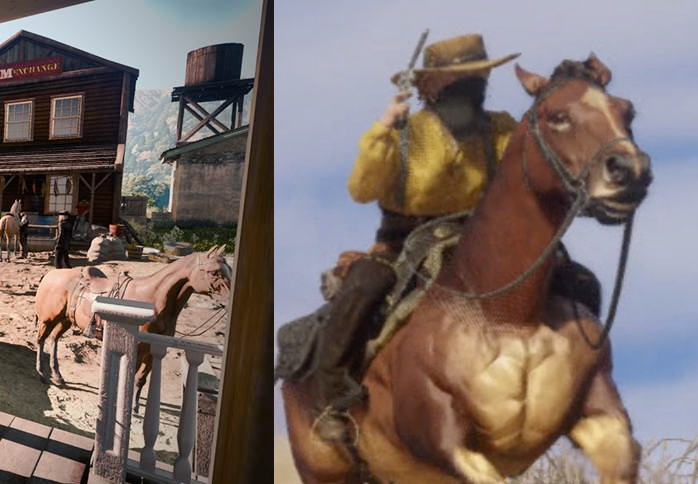 Guess theres a Horse workout minigame in RDR2 to transform your Donkey looking companion into a muscular beast. Someone could've made that in GTAV though. I think we should ask the GTA modding forums if it's possible to import such assets to a modded GTAV. I am hoping this is an actual leak of an early build. 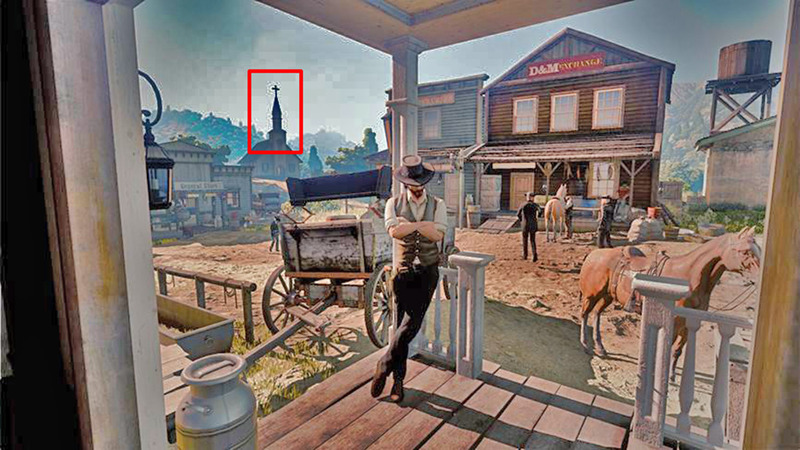 Rockstar is probably not happy about this but this really has me us excited. 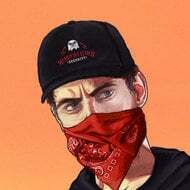 Doesn't look anything like the art style of Rockstar or what was shown in the trailer. Boring and generic to the eye and not interesting at all. I played around on Photoshop with the image, I'm no expert but the area around the church looks fishy to me, like it was Photoshopped in. But isn't that a rather standard thing to do with horses for the time period? So it stands to reason this could be a different, and equally accurate game...? Interesting. Now I'm even more puzzled. IF it is fake but wheres the hud?